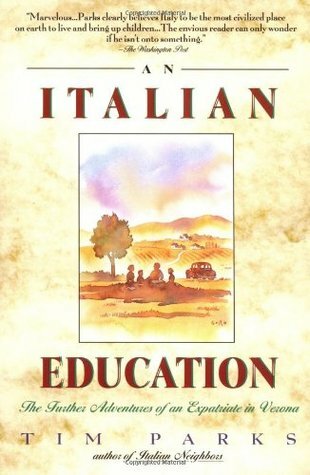 During the nineties he wrote two, personal and highly popular accounts of his life in northern Italy, Italian Neighbours and An Italian Education. These were complemented in 2002 by A Season with Verona, a grand overview of Italian life as seen through the passion of football. Other non-fiction works include a history of the Medici bank in 15th century Florence, Medici Money and a memoir on health, illness and meditation, Teach Us to Sit Still. In 2013 Tim published his most recent non-fiction work on Italy, Italian Ways, on and off the rails from Milan to Palermo. Aside from his own writing, Tim has translated works by Moravia, Calvino, Calasso, Machiavelli and Leopardi; his critical book, Translating Style is considered a classic in its field. He is presently working on a translation of Cesare Pavese's masterpiece, The Moon and the Bonfires. Over the last five years he has been publishing a series of blogs on writing, reading, translation and the like in the New York Review online. These have recently been collected in Where I am Reading From and Pen in Hand.